Whether you’ve never before attended a performance of Pyotr Ilyich Tchaikovsky’s ballet The Nutcracker, or you’ve seen it a hundred times, you’ll be dazzled by this masterpiece, brought to life each year by the Tulsa and Oklahoma City ballets. The story of Clara and her magical Christmas Eve dream, which includes the Mouse King, the Nutcracker and a colorful cast of other characters, delights children of all ages. 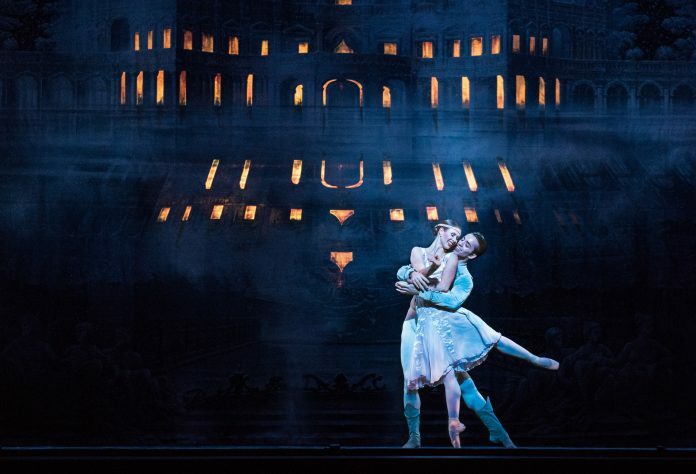 The Tulsa Ballet presents Marcello Angelini’s vision of this holiday favorite Dec. 8-9, 14-16 and 21-23 at the Tulsa PAC. In Oklahoma City, Devon Energy’s The Nutcracker runs Dec. 14-16 and 21-23 with accompaniment by the OKC Philharmonic and students from the OKC Ballet Yvonne Chouteau School. Visit tulsaballet.org and okcballet.org for schedules, tickets and information.